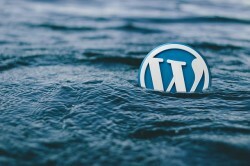 WordPress is a fantastic tool for anyone that’s looking to start their own website, but it won’t hold your hand for you. While it may provide you with some helpful tools along the way, you’re going to need a good design. 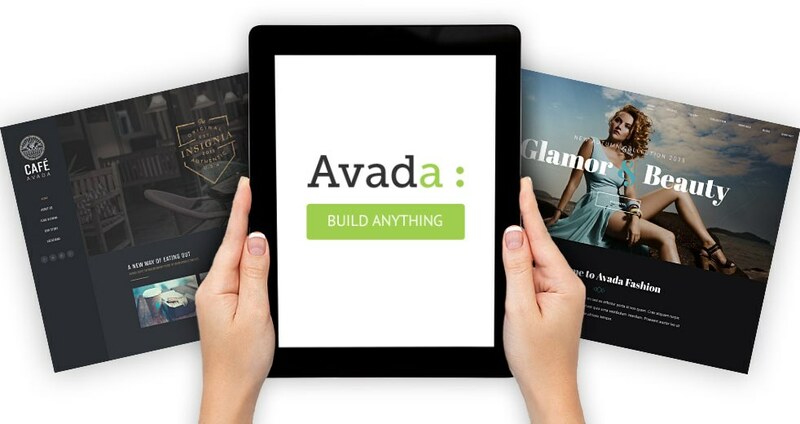 You’ll want something that’s professional, smart and easy to read. There are lots of ways to go about this, and your ability to succeed as a business might depend on it. So, if you’re looking for some ways to improve your website design, read on! It sounds simple, but there’s a lot of websites out there that are so difficult to read. Sometimes, they’re destroyed by over-the-top colour schemes that don’t blend well. For others, there’s a bombardment of text littered all over the page. Being able to read your website is crucial, obviously, so keep it simple! Don’t change font too often (if ever), and make sure everything is clear and simple to read. Playing around with sharp colours is not recommended, either. While colours can cause issues in readability, they can also provide a horrendous first impression. A good layout is critical, and anyone that stumbles upon your website will generate an opinion of it within seconds. You have to make sure you’re happy with how each page looks. While we’ve already talked about the importance of clear and easy-to-read text, you’re going to need a professional look as well. To do this, research some Illustrator tutorials and create some smart-looking images for your page. Have clear guidelines for where your main block of text will go. Placing text in the middle, down the sides and in the corners quickly becomes confusing and messy. Download some preset themes that’ll help you to create the best design possible. 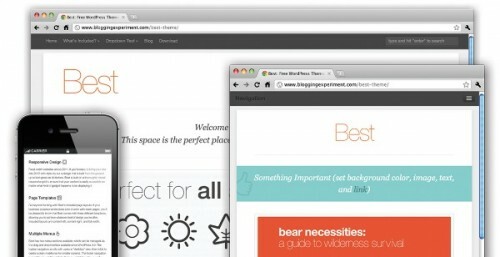 There are WordPress widgets that are related entirely towards social media. Install some of these plugins and get promoting. If you’re posting blogs, put a link to your Twitter page at the end. You could even have a marketing email signup widget to try and get more customers for yourself. If this is your business website, design a testimonial/recommendations page to attract more people. Anything you can do to promote your business is essential, and WordPress makes it much easier for you to do so. 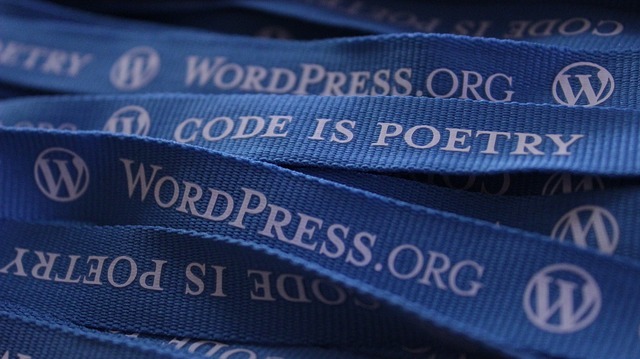 There’s no better way to get acquainted with WordPress than to look at some existing websites. There are so many that are built on the WordPress format these days. If you’re new to website design, look around and note down some tips from the best ones you find. Compare these websites to the one that you’ve designed, and see where you might have gone wrong. You might just find something that you hadn’t thought about. It’s critical to do your research, so make sure you take some time for this. I continue to love WordPress, and its ease of use for an amateur web-designer like me. It has provided me with a way to get my content out there in a smart and professional way. I’m learning new things about the platform every day, and I can’t wait to see how it develops from here.